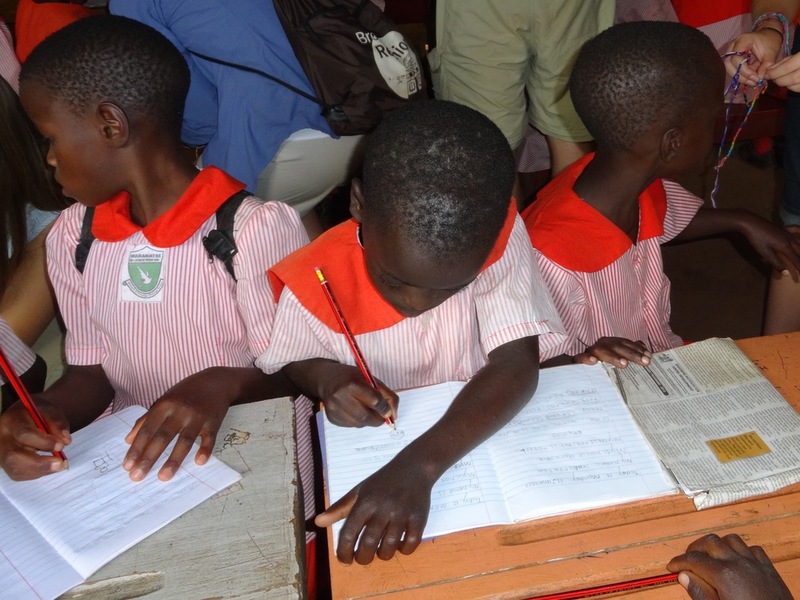 The newest school is Maranatha Kyetume. 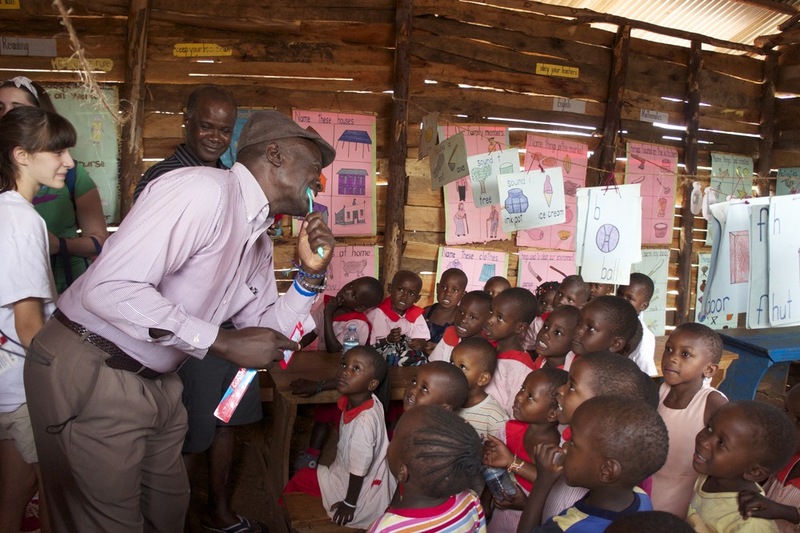 This school opened in 20098 and is located about 12 miles from Mityana town. There are currently about 220 students at the school in the nursery through primary 2 levels, but this number will continue to grow as the children advance grades.